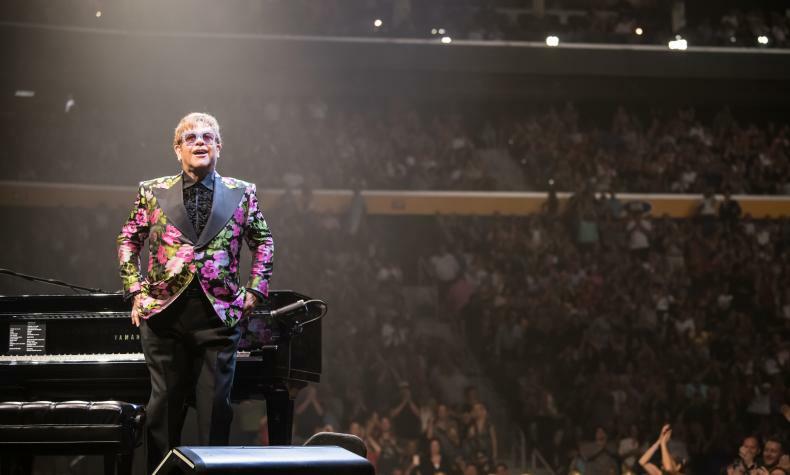 Elton John makes a stop at the T-Mobile Arena with his Farewell Yellow Brick Road tour. The show takes the audience on a journey throughout his career and features some of Elton's most beloved songs from his catalogue. See never before seen photos and videos from his 50 year career.